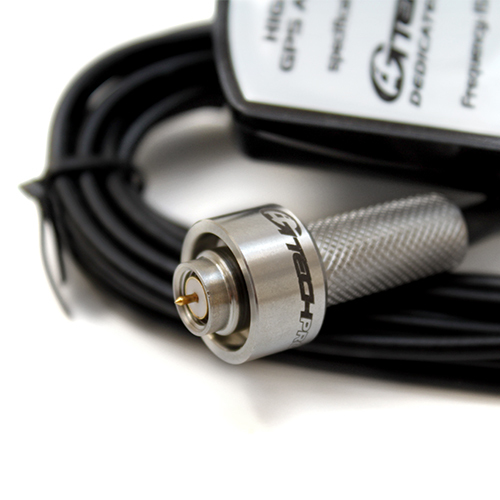 High-Gain External GPS Antenna. 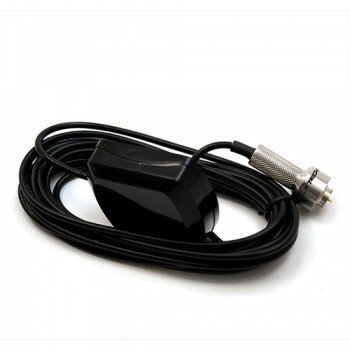 This is a custom-designed antenna that magnetically mounts to the roof of your car. For cars with non-steel roofs (convertibles, fiberglass, carbon-fiber) you'll need to use tape. Due to sudden direction changes while driving on road-courses it's possible to "drop" some of the satellites. That's why we include the antenna with the RR purchase. You may live in an area with limited view of the sky. 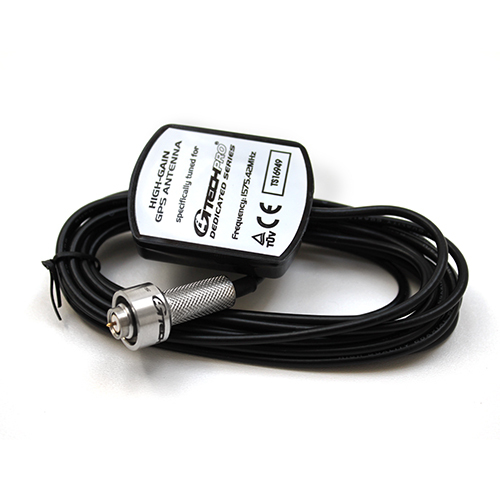 In this case you might want to use the external antenna even in SS mode for straight-line measurements.